One of my food obsessions: Kimchi. Kimchi is a Korean dish made of fermented veggies. It’s spicy, sour, and everything else wonderful that you could imagine. Along with it being delicious, kimchi is also extremely wonderful for gut health, containing healthy bacteria that helps with digestion. Some studies even suggest that fermented cabbage can protect against certain cancers. So naturally, I use it quite a bit. 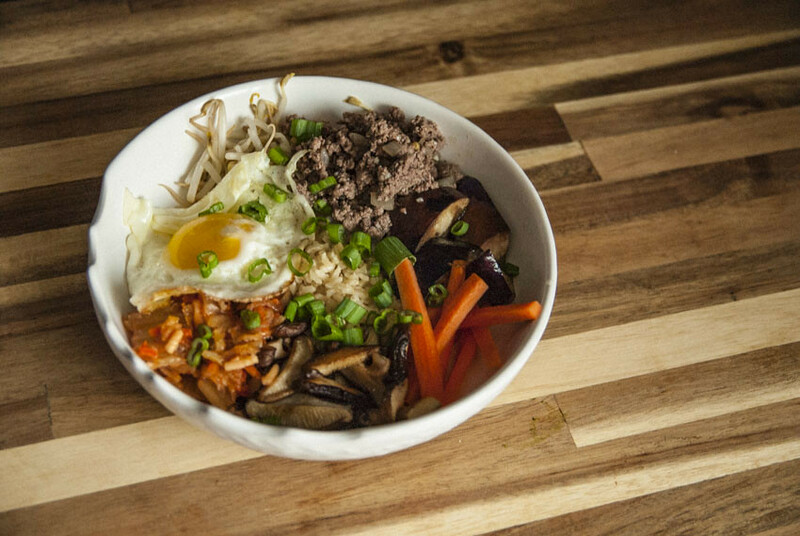 A very traditional plate that can incorporate kimchi and any leftovers that may have needed to be used up in your fridge, is none other than bibimbap. And yes, I do dare you to say that five times fast. 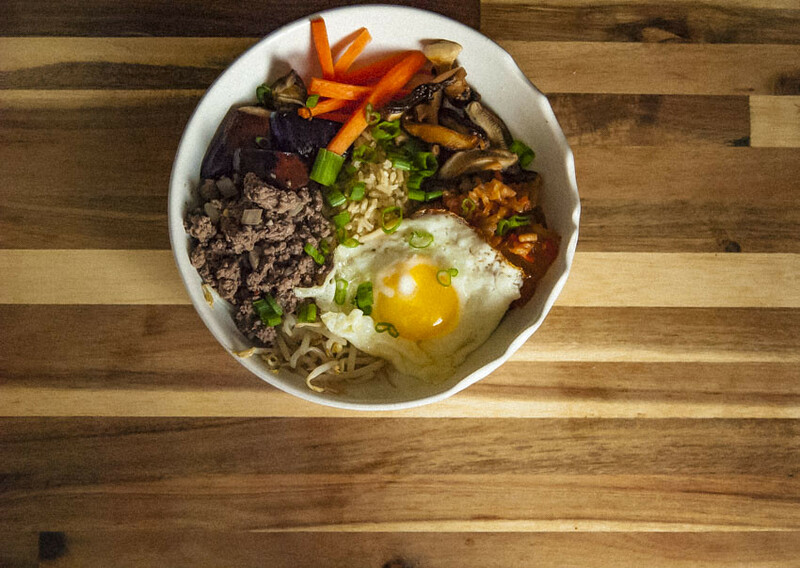 Bibimbap translates to “mixed rice”. 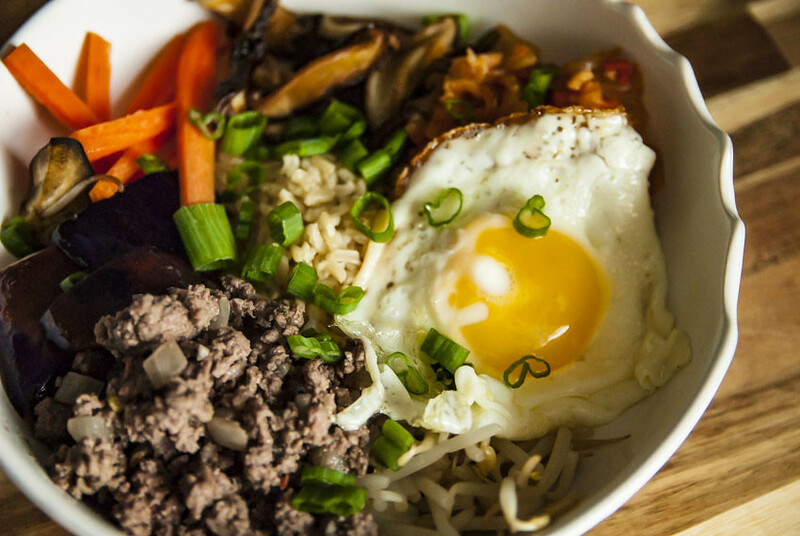 A Korean dish that normally is served with rice, topped with veggies, beef, a fried egg, and gochujang (which is a red chili paste). Since you basically can choose whichever veggies your heart desires, feel free to tweak the recipe whatever your local market has, making the seasonal possibilities endless. 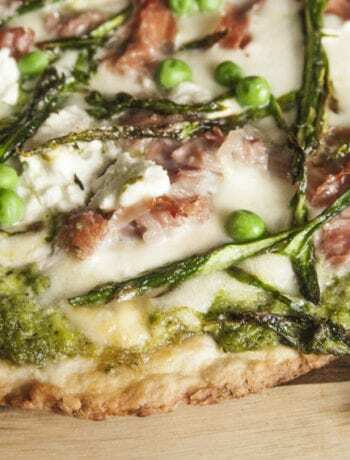 The best part is that it makes for a super quick weeknight meal that is very nutritious. And, if you needed one more reason to make this meal, historically it was made for royalty. So if you’re feeling sassy and privileged, it can be quite fitting. I love all things spicy, but you can omit the chili paste if you do not. 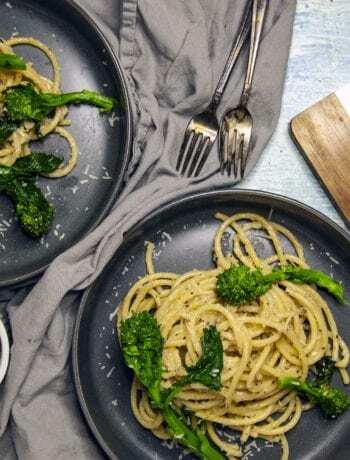 Although the base of this recipe is super healthy, it is easy to go overboard with the sodium so just be cautious with that salt and tamari/liquid aminos, or don't, you'll just feel bloated the next day. I literally was just reading about a Candida cleanse and Kimchi and fermented veggies. I can’t stand Sauerkraut, so I wouldn’t be able to do that, but maybe Kimchi, however I have no idea what it is! 😂 I am also going to try Bensonite Clay, have you ever tried that? The benefits of it sound amazing, and it’s ancient, people have been using it for hundreds of years, yet I’m just learning about it. It’s literally the ash from Volcanos 🌋! 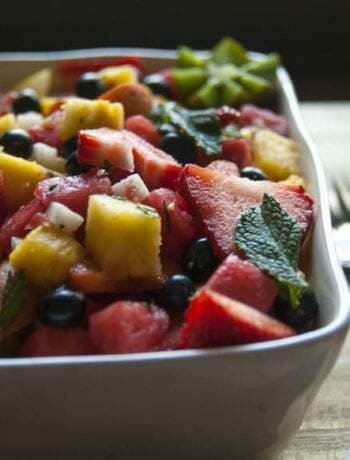 Very healthy for the gut as well and super healing properties! Your recipes look awesome hunny – good job! Maybe you will cook for us when you visit? !